Something to look forward to: Intellivision Entertainment will have a booth at this year's E3. The company, under new head Tommy Tallarico, has announced its plans for a new console. Details are still under wraps, but it appears they are planning a mini-retro version of the original system. With the recent surge in retro gaming, we have seen old consoles dusted off, repackaged, and preloaded with some of their best games. Nintendo's, Atari's, and Sega's decades-old consoles have all seen reboots (or soon will). Even Sony is in talks of reviving a mini version of the original PlayStation. 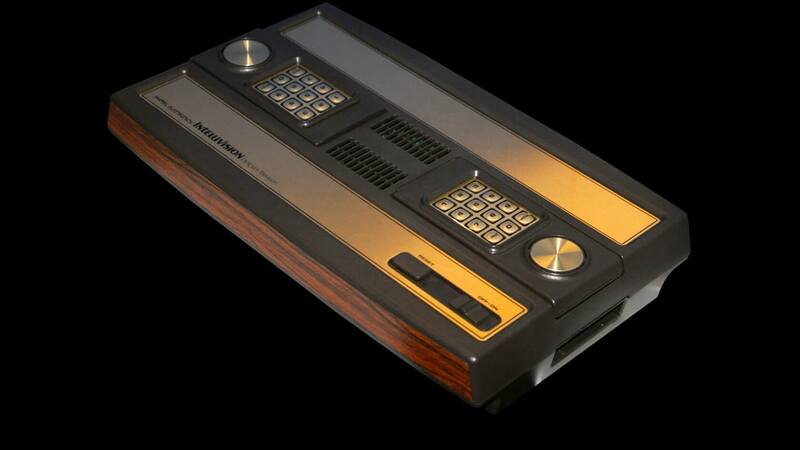 Now the Intellivision brand will see a console redux. Industry veteran Tommy Tallarico has acquired the rights to the 1979 gaming system from Mattel and has headed up Intellivision Entertainment as CEO. The company has also picked up talent who worked on the original console. Chairman Steve Roney and Vice President of Technology Bill Fisher have both been involved with the brand since 1981 when they worked as programmers. David Warhol, who designed and produced more than 25 Intellivision titles will head up the company’s Game Design and Development Group. "I grew up playing Intellivision with my parents and younger brother," said Tallarico in a press release. "It was always my favorite system because the games were cutting edge, yet fun and simple to play so our entire family could enjoy them together. I find those important elements to generally be lacking from our industry with the current modern gaming consoles." Details on the new console are slim. It seems clear, however, that Tallarico envisions a mini-retro console for the 40-year-old brand. The tone of the new company website has a more retro feel to it as well. "Our goal is to [focus] on bringing all age groups and levels of gamers and non-gamers together while introducing new generations of people to the legacy success of the Intellivision brand." There will be an interactive Facebook Live event on Thursday, May 31 at 12:00 pm PDT where reps will be answering questions regarding the project. You can also subscribe to the newsletter at the website if you are interested in keeping informed on the project. The first 100,000 subscribers to the newsletter will have the opportunity to buy a limited edition console that will not be available in stores. Intellivision Entertainment will have a booth set up at E3 2018, and has a full reveal planned for later this year on October 1.